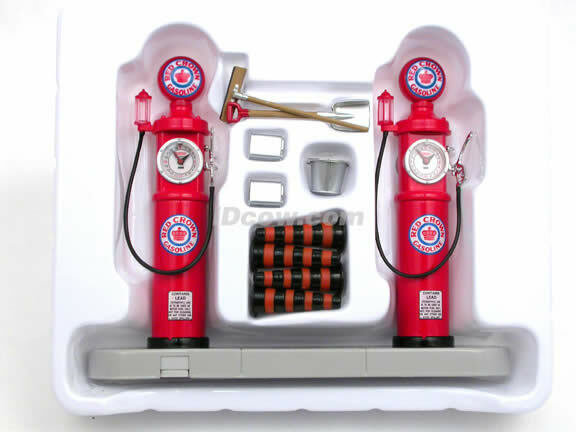 Great diecast model car gas pumps for 1:24 scale models. Details are very nice on this little gas pumps. Other accessories like shovel, broom, bucket, cones, etc. are all included. 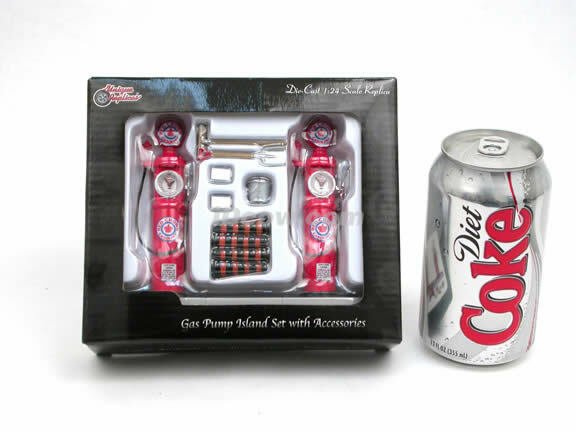 Create your cool diorama with this detailed diecast gas pump accessories.